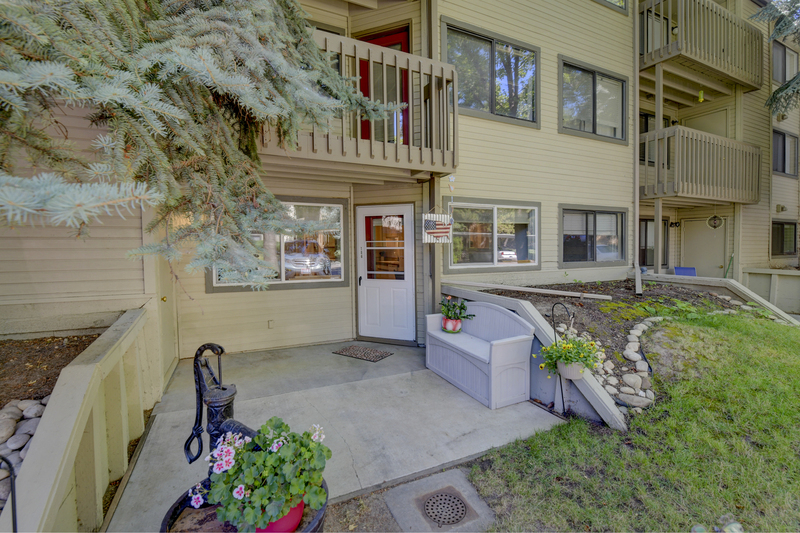 This GROUND-LEVEL condo is situated in the coveted Woodbine complex and surrounded by beautiful mature trees and landscaping. Enjoy low utility bills with new vinyl windows (2016) and newer furnace and AC (2014). Other updates include newer carpet, remodeled bathroom and newer kitchen counters and flooring (2014). 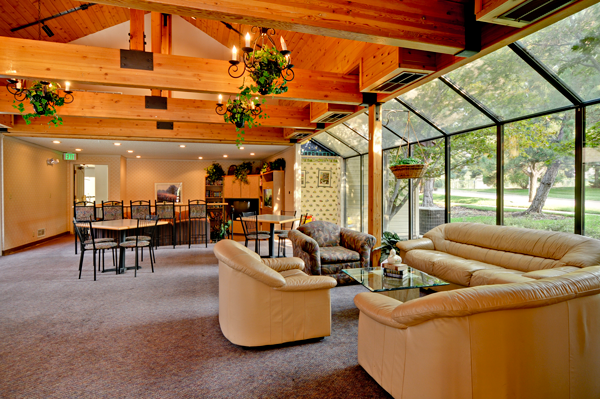 Condo complex features two clubhouses with pools, hot tubs, exercise rooms and racquetball courts. Meticulously maintained over the years! 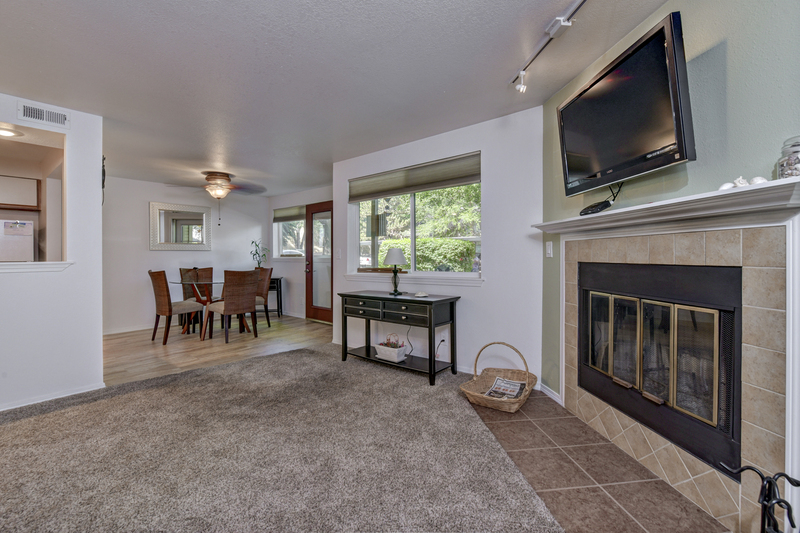 This property is ideally located just minutes from BSU, downtown, Boise airport, I-84 and the Boise Greenbelt. 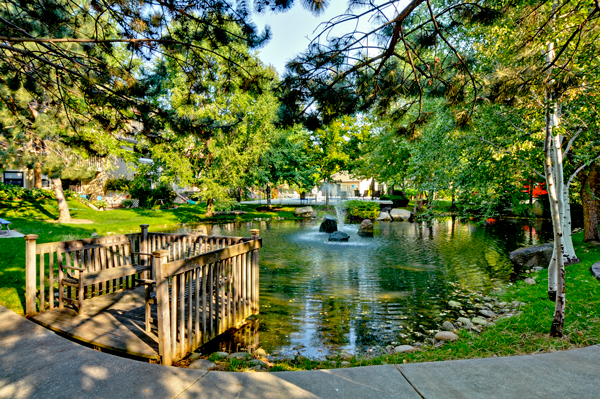 It really is simple living in a park-like setting with plenty of amenities. Don’t miss this opportunity to own a ground-level unit with no stairs! 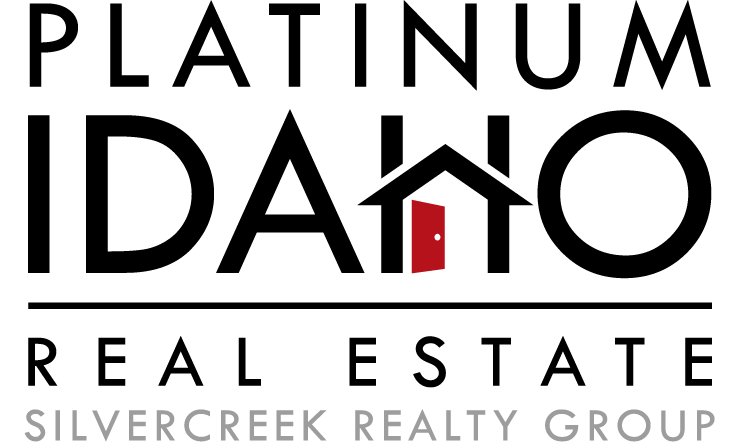 Whether it’s pricing, staging, marketing or negotiating, we know what it takes to sell your home.